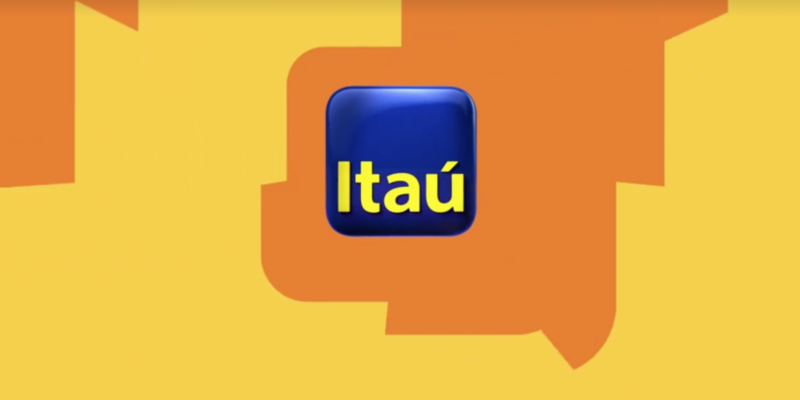 São Paulo-based Itaú Unibanco has become the first Latin America-based bank to join blockchain and distributed ledger consortium R3CEV. Launching last September with nine global banking partners, Itaú is the 45th global bank to join the R3 consortium, following South Korea’s Hana Financial and Japan’s SBI Holdings. Itaú saw R$21.9 billion ($6.1bn) in profits in 2014 as well as R$360 billion ($101bn) in assets under management, according to its latest annual report. In statements, Itaú general director for technology and operations Márcio Schettini said that Itaú joined to contribute to what he called the “international drive” toward building distributed ledger solutions for enterprise finance. Notably, Itaú is not the only bank in R3 to offer services to Latin America. Group Santander and BBVA, for instance, serve Argentina, Brazil and Mexico, through franchise or subsidiary efforts, while HSBC had more than 60 branches in Latin America as of 2012. However, the addition comes amid a broader push by R3 to expand its membership beyond traditional banks, and as more regional banks join the growing global effort.